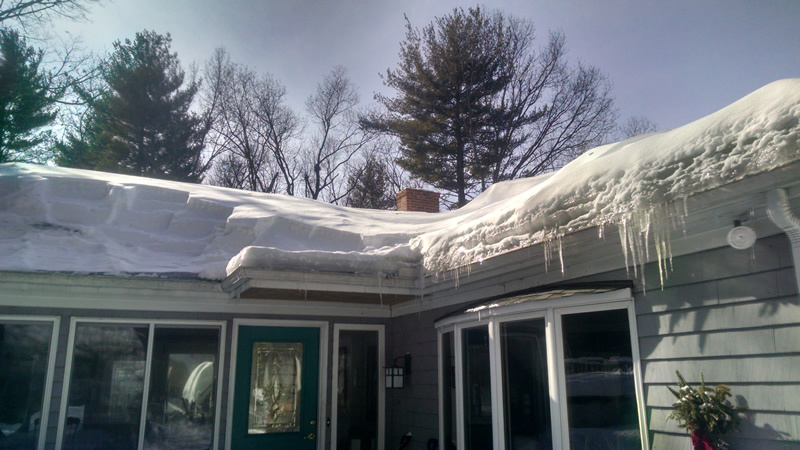 Alan Soucy Home Improvement: Roofs that are correctly applied and will last for years. 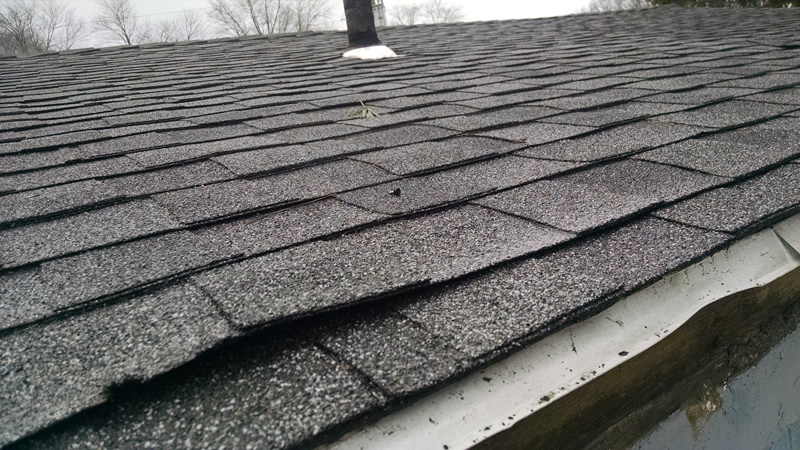 Your roof protects your whole home and all that is within it. 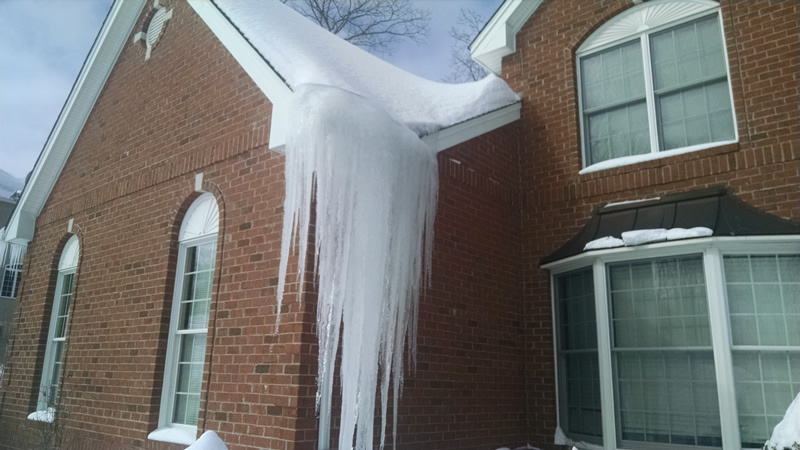 Removing snow and ice dams from your roof will prevent disasters from happening. 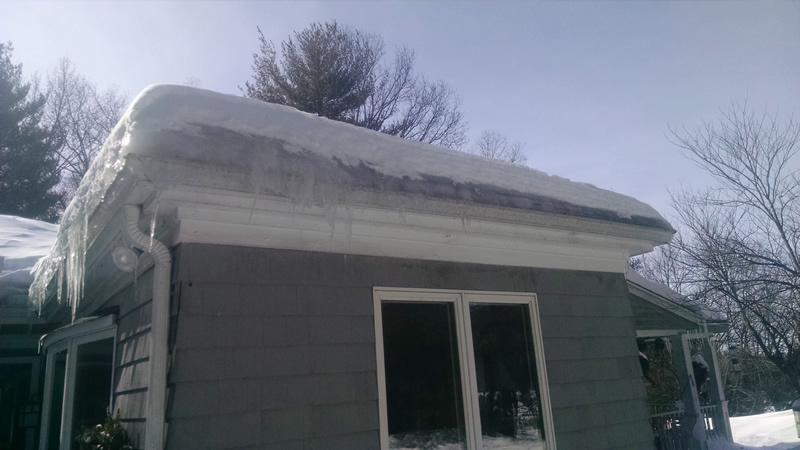 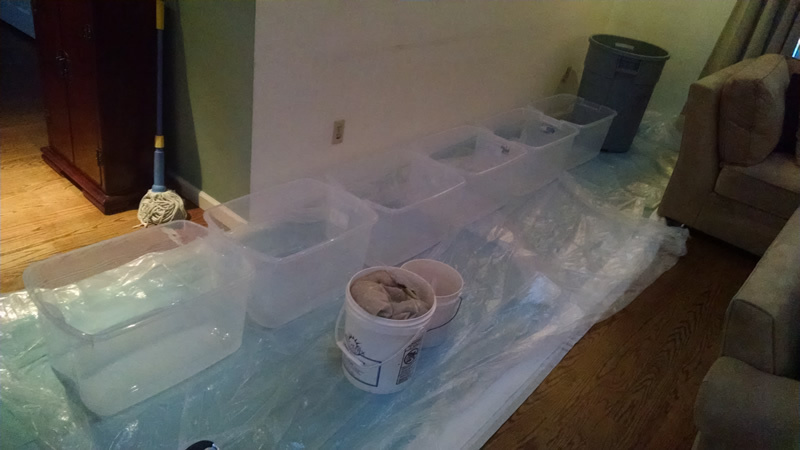 Alan Soucy Home Improvement can completely clear snow from your roof and prevent ice dams which can cause water backup into the walls and living space in your home, preventing mold, water damage, and other headaches from happening. 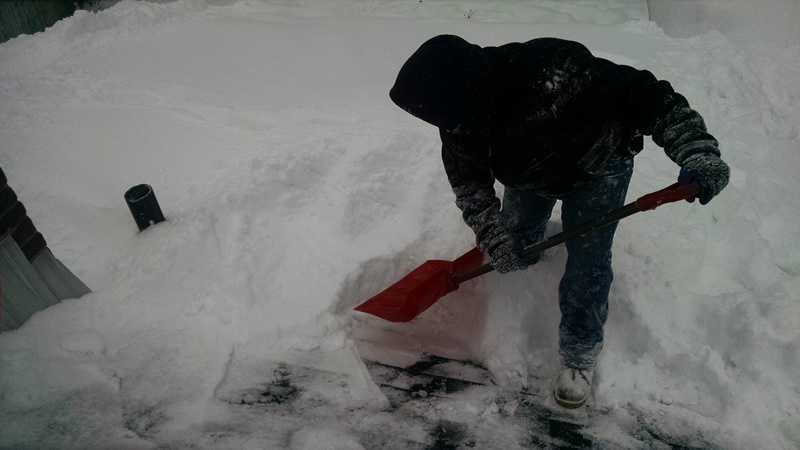 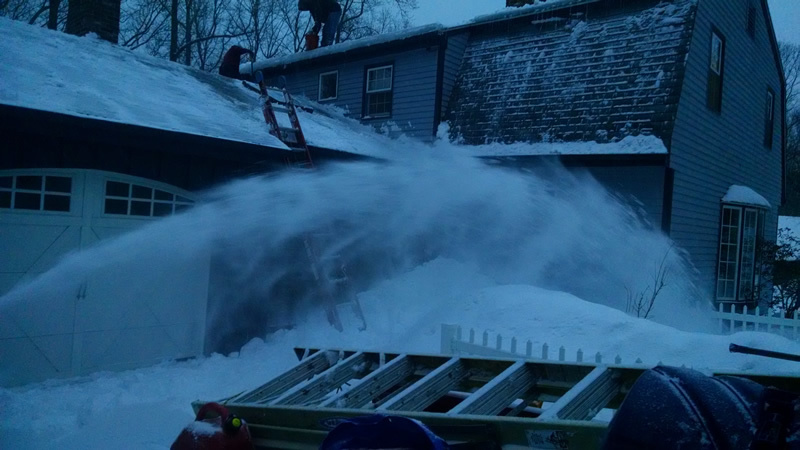 Let Alan Soucy Home Improvement remove the snow from your roof and prevent a disaster. 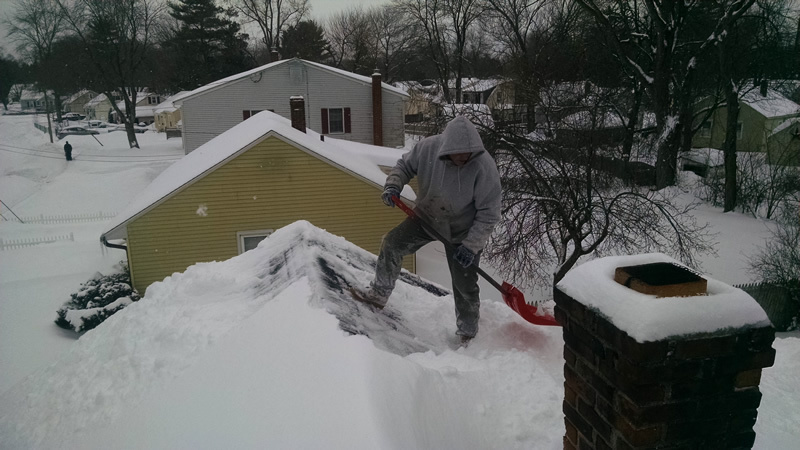 Call us today at (860) 657-6462 and we'll come right out and make sure your home is safeguarded.